COYS return to the famous Ascot racecourse with more than 50 classic and sports cars going under the hammer at their long-established auction on Saturday 16th April. However, here are a few that really stand out. 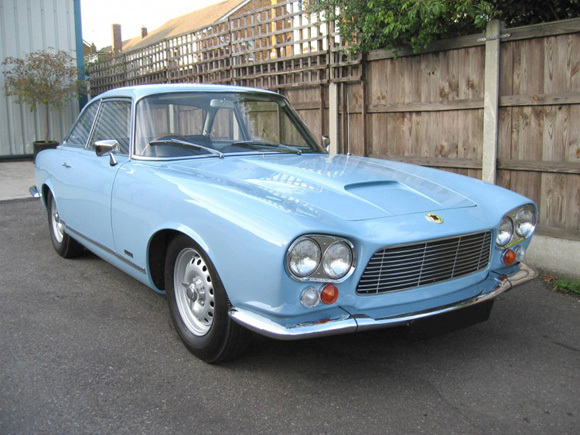 1964 Gordon Keeble (top): This car is one of only 99 built. 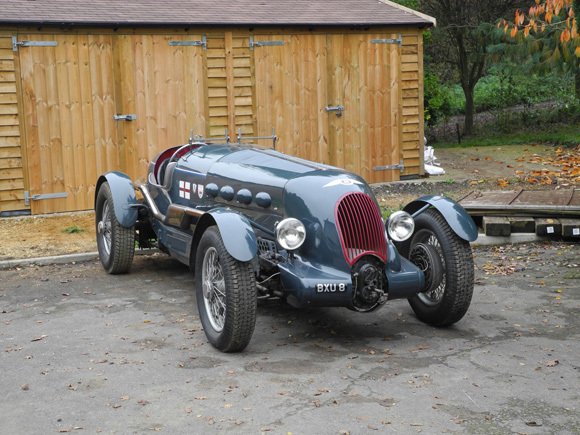 It underwent a £100,000 restoration, has been recently presented at the Cartier and Goodwood concourse and is offered with FIVA papers. Estimated at £70,000 to £80,000. 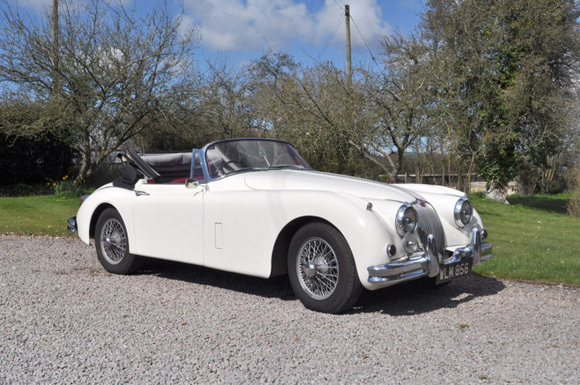 1959 Jaguar XK150 RHD (below): With only 39,000 miles from new, this exceptional XK150 must have one of the best documented histories of any Jaguar sold by COYS in a long time. Estimated at £100,000 to £120,000. 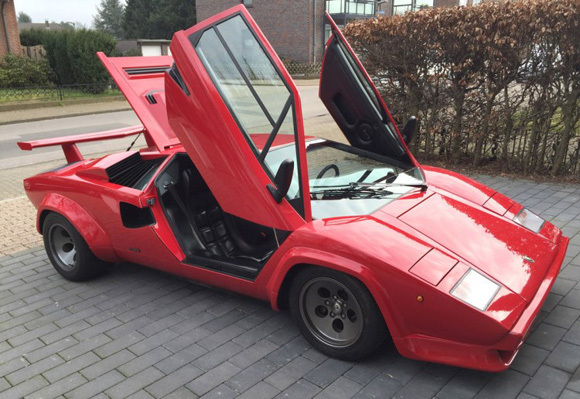 1985 Lamborghini Countach 5000 QV (below): One of just 610 QVs produced and one of 350 with 6 Weber Carburetors. This car is in excellent condition throughout and arguably is ‘the’ poster car of the last 40 years. Estimated at £320,000 to £380,000. 1936 Bentley-Royce 8 Litre V12 Supercharged Special (below): One of two ever made, making it a covetable historic road rally car. It has been successfully campaigned with wins at Prescott, Shelsley Walsh, Brighton Speed trials and Santa Pod, with a notable win on the Isle of Man in 1998, where it won all four events. Estimated at £130,000 to £160,000. 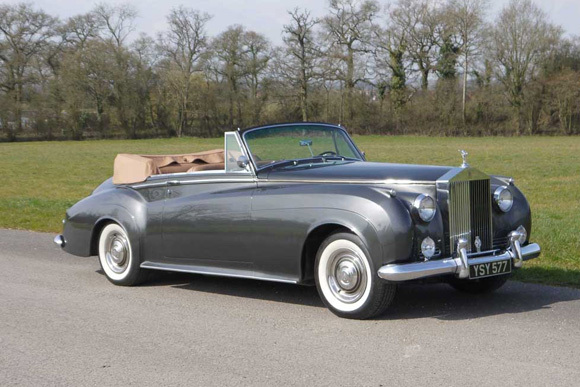 1962 Rolls-Royce Silver Cloud II Drophead Coupe Adaptation by H.J. Mulliner (below): This is an extremely rare and desirable Rolls Royce, with unimpeachable provenance. Formerly the property of Sir Felix Dennis, one of the richest men in Britain, it is in excellent condition throughout. Estimated at £330,000 to £360,000. 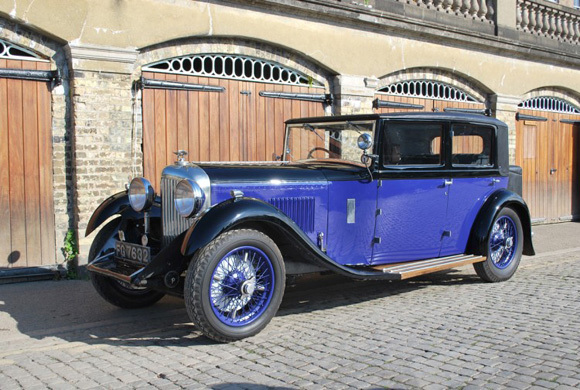 1932 Bentley 4-Litre Saloon with Coachwork by Thrupp & Maberly (below): One of 12 in existence, this car featured in Ray Roberts’ Bentley Specials and Special Bentleys Vol 2 (page 524). It is a superb example of the last of the Cricklewood-built models. Estimated at £130,000 to £160,000. 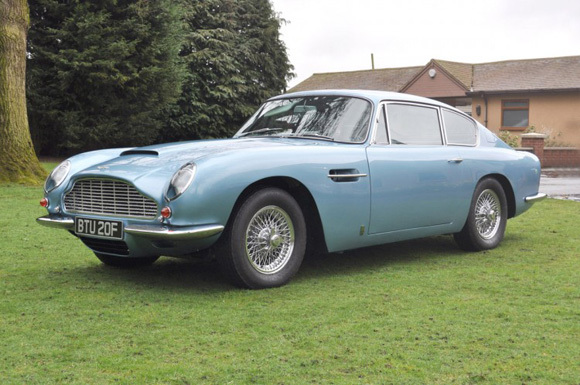 1968 Aston Martin DB6 (below): This DB6 has been the subject of a bare metal restoration which finished in 2015, it has formed part of a significant collection from the South of England and has been wonderfully cared for. Estimated at £300,000 to £350,000.